Thank you to everyone who entered our giveaway for the Circa 52 fabric collection that we will debut at the Fall Quilt Market in a few weeks. Please stop by our booth #1548-1550 at the show to see all our new GOTS certified 100% organic cotton collections. 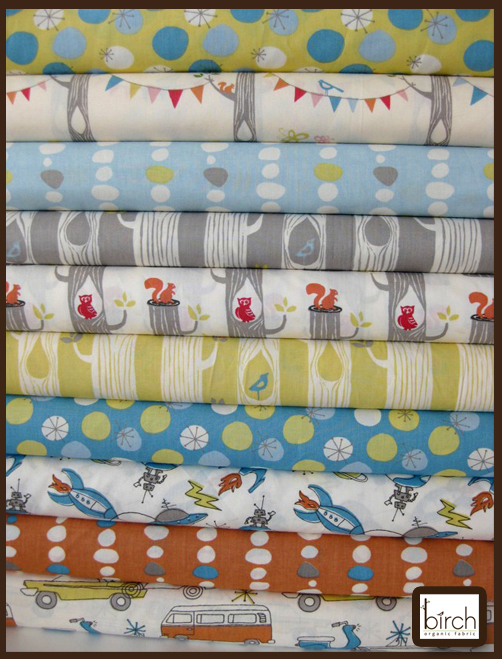 The winner is…..Hayley of www.iamwellloved.blogspot.com – Hayley please email us to collect your prize (info@birchfabrics.com). Congratulations Hayley, and we look forward to seeing what you make with the fabric. Stay tuned tomorrow for another Quilt Market Teaser Giveaway – you won’t want to miss this one!